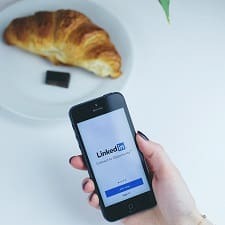 If you type in the phrase “is LinkedIn still relevant” on Google, the autocomplete suggestions include “is LinkedIn still relevant 2015,” “is LinkedIn still relevant 2016,” and so on — and since the answer for 2018 is still yes, it’s worth knowing how to get the most out of your LinkedIn profile. 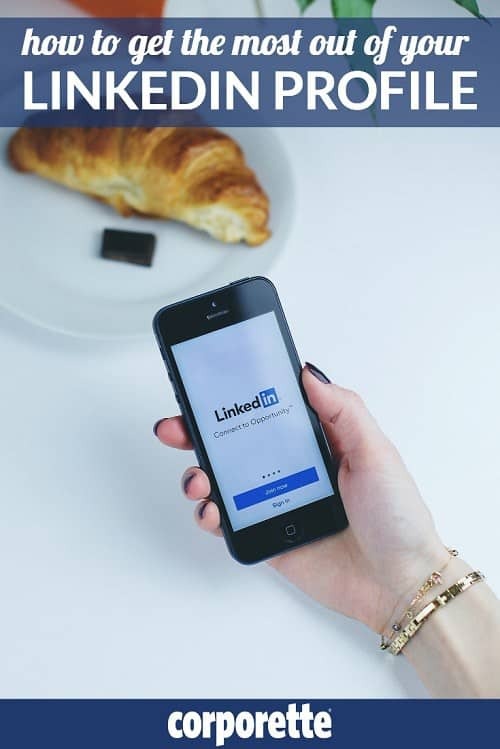 The recommendations in our 2016 post on the best LinkedIn settings for job hunting are still relevant, and you can also take a look at LinkedIn’s video guide on adjusting account and privacy settings. Psst: We’ve also discussed resume rules for 2017, job searching when you’re super busy, unusual ways to get your resume noticed, and applying when you don’t meet the job requirements. 1. Don’t wait until you change jobs to change your profile. Keep it updated with your professional accomplishments — papers, projects, presentations, and more. 2. Write your headline carefully, and be specific about who you are and what you do. Here’s a helpful 4-part headline formula from career expert Laura Smith-Proulx. 3. Improve your profile URL. If you haven’t already, customize it with your name to get rid of that random string of numbers. 4. Don’t have a profile picture that’s clearly a selfie. A photo taken with your computer’s camera is better, but not ideal — if you don’t ask someone to take a headshot for you, you can always prop up your phone somewhere and use the timer function of the camera. This story from The Balance has a lot of specific tips on what your photo should look like. 5. Get rid of that boring, generic profile summary. Make it clear what you can offer employers — include your accomplishments, goals, interests, and skills using your industry’s relevant keywords. Don’t make it too formal — this isn’t your resume. 6. Try to avoid the most overused words. LinkedIn’s “Top 10 Global Buzzwords” for 2018 (just announced a couple of weeks ago) are “specialize,” “experienced,” “skilled,” “leadership,” “passionate,” “expert,” “motivated,” “creative,” “strategic,” and “focused.” (Ladders News also wisely warns against “ninja,” rockstar,” “pivot,” “guru,” “wizard,” and “god.”) Although the advice is specifically aimed at people working in sales, this blog post from HubSpot offers some better ways to describe what you have to offer. Do you use LinkedIn? How often do you update your profile? Do you have any tips for other readers on how to get the most out of your LinkedIn profile? Do you often get contacted by employers/recruiters on the site or see that you frequently come up in searches? If you do now but didn’t before, what have you changed that made a difference? I have to be on Linked In a lot for work. If you’re not in sales or recruiting, I think it’s just a place where people go to check credentials/get general info, comment “good insight” ad nauseaum. -Write lengthy screeds about bad behavior (intern, applicant, vendor/supplier, colleague) you’ve experienced. Maybe someone who actually recruits (like the first poster) or works in and office should write about this. I would like to have a linked-in profile. HOW do I get one? I will never hire someone who refers to himself as a “god” on Linked In. After reading this pos i come to know improving the URl. After improving my Linkedin Account I am getting messages and emails from the recruiters to recruit and job offers. Thank you for the valuable information.